It’s time for the best of us to take center stage! 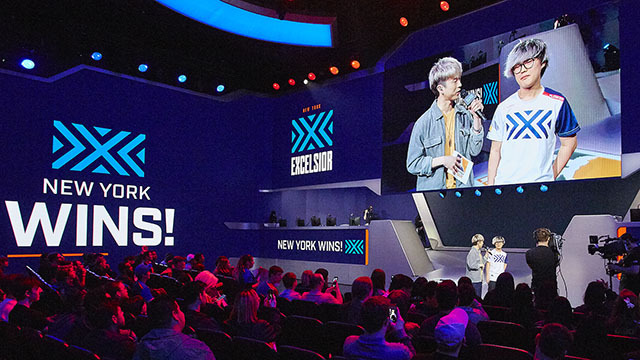 Today we are announcing the dates, ticket availability, and voting for the Overwatch League 2019 All-Stars. 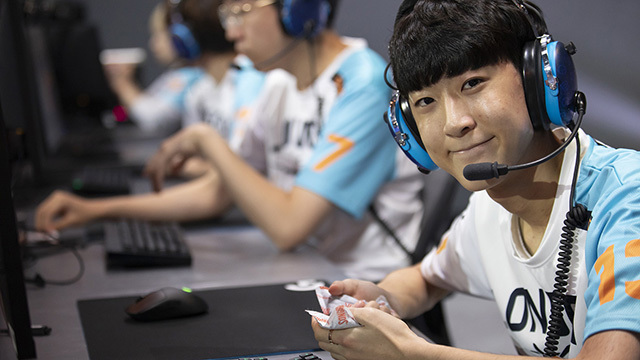 All-Stars festivities kick off on Wednesday, May 15, with a series of custom games pitting Atlantic and Pacific All-Stars against each other. 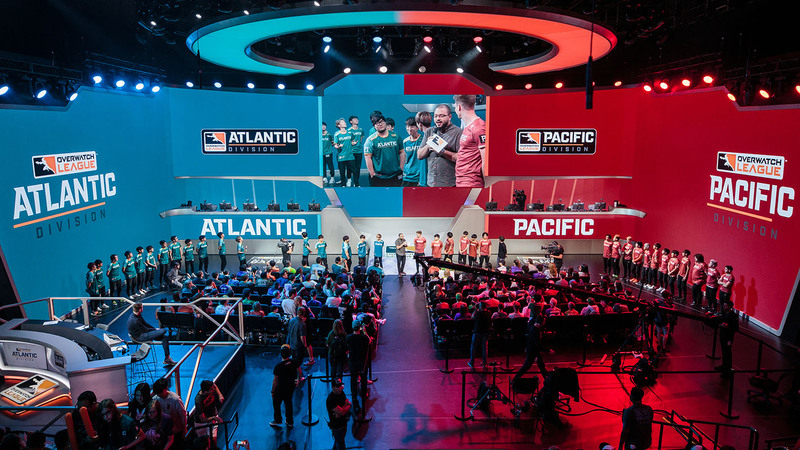 Then on Thursday, May 16, the Atlantic and Pacific squads compete in the official All-Star Game Powered by Intel® to determine which division is best. Join us in person on May 15–16 at Blizzard Arena Los Angeles in Burbank, California. Tickets are available now on AXS.com. 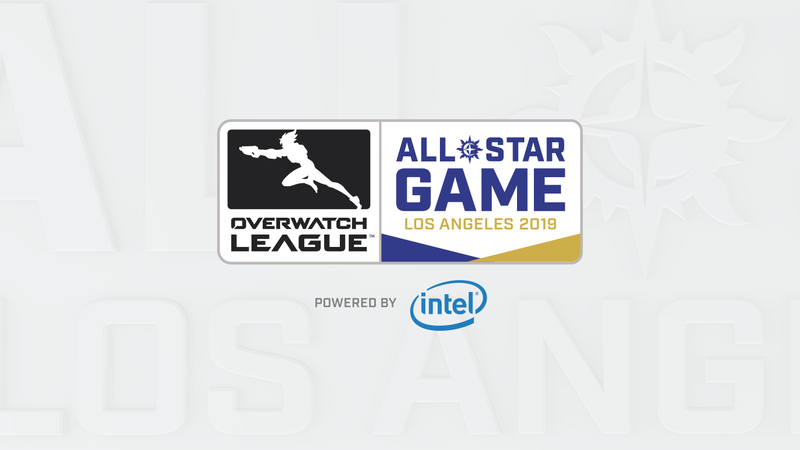 All-Stars custom matches will air live on ESPN2 on Wednesday, and the All-Star Game will air live on ESPNEWS on Thursday. 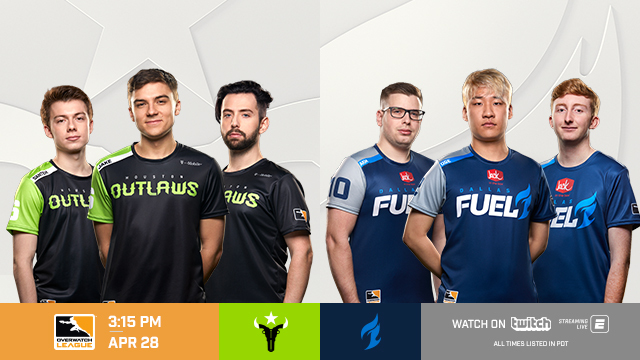 Both days of All-Stars will be live and on demand on overwatchleague.com, the Overwatch League app, our Twitch channel, MLG.com, and the MLG app. Once again, you get to pick the starting six players who will represent each division. To vote, you’ll need to login with your Blizzard Battle.net account, then build your Atlantic and Pacific rosters. 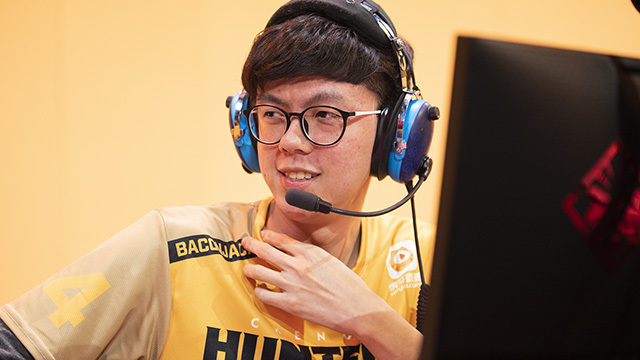 Each roster of six can have up to two players from each role: support, tank, and DPS. You can only vote once, so make it count! Voting for All-Stars starters ends on April 28. The starting rosters will be announced in early May. 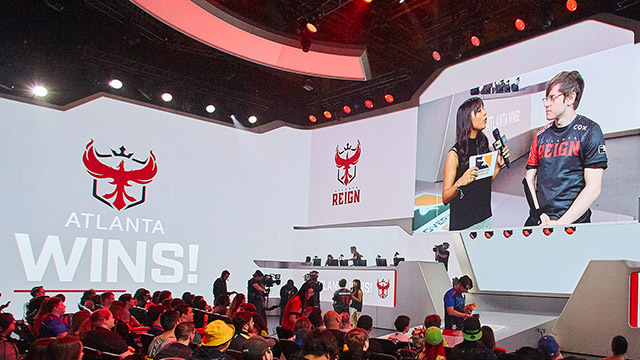 An additional 24 players—12 reserves for each team—will be selected by Overwatch League players, coaches, casters, and league staff. The complete rosters with reserves will be announced in mid-May. 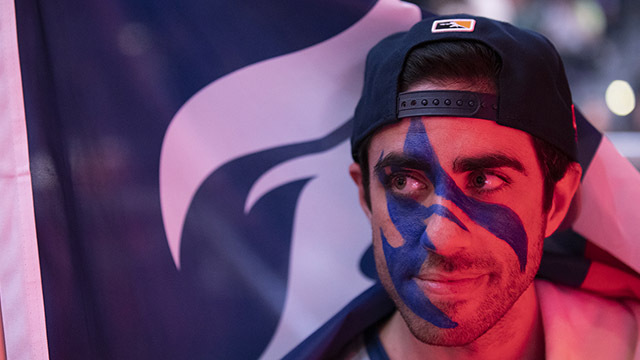 Players must have played at least 10 maps during regular-season matches to be eligible for inclusion on 2019 All-Stars rosters. However, any active player who was a 2018 All-Star is automatically eligible to be voted onto a team as a starter or added as a reserve. Additional details about the custom game modes, All-Stars gear, and special All-Stars hero skins will be announced later.